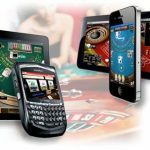 With Route 777 Slot Machine by Elk Studios, you have an online slot game with game betting strategies that are infused in the slot. 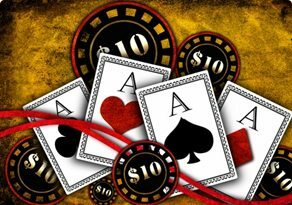 The game is styled after old land-based casino slots, but with no bonus features on offer. You can understand this slot a little better when you read on. Route 777 Slot Machine is an online casino gambling game with a simplistic old-school theme. Players that are intrigued by land-based slots will like this one. 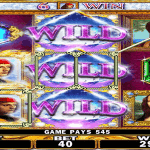 Route 777 Slot Fruity casino gambling game comes with a classic 3 reel system. The symbols on show on the 3 reels comprise of fruits such as lemons and cherries. Other symbols include a Bar and sevens. There are no special bonus symbols available and players will be victorious when they match up a minimum of three identical symbols in plain sight on the reels. 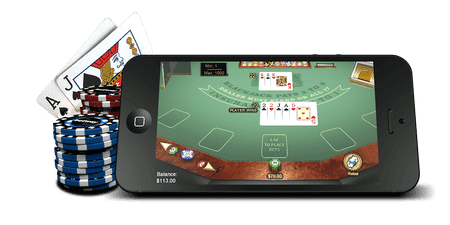 The mobile version of Route 777 Slot Machine can be played on most available mobile devices and that includes mobile phones (internet ready), smartphones and tablets. 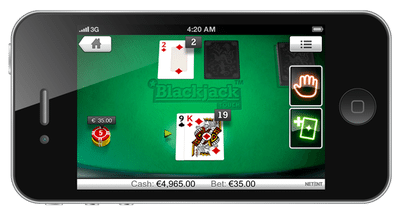 You can play Route 777 Slot Fruity among mobile devices with different operating systems and that also includes Android, Windows and iOS OS. You will be saddled with the same gameplay on any of the mobile devices you prefer. All that is required to place your bets is an SMS deposit. 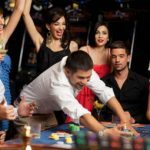 The slot is designed for every type of player, whether they are professional slot players or casual players looking to play a quick game of online slots. The Booster Strategy – Your betting level can be raised a notch following a losing spin of the 3 reels. 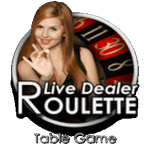 A Leveller Strategy – Losing in five successive spin of the reels will raise your betting level by two levels. An Optimiser Strategy – Your betting level will be altered in relation to your available percentage balance. This is usually anywhere between 1 and 10 percent. A Jumper Strategy – Whenever you have a winning spin of the reels, your betting level will be raised a notch. 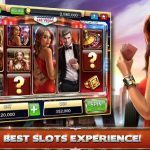 The lack of bonus features in this online slot may not appeal to players that have been spoilt for choice by the numerous enticing slots available. 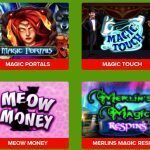 However, for the seasoned player looking to play an old-school slot game, this may just be what they are looking for.